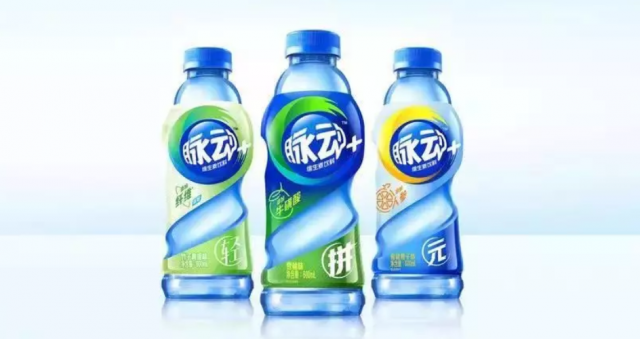 To reinvigorate Mizone’s performance in the water plus segment in China, Danone has introduced Mizone + in three variants. Each variant is marked by a distinct Chinese character that represents the essence of the product. Three three variants comprise “Energy” (元), “Strive” (拼) and “Light” (轻), each formulated with ingredients that deliver specific performance. 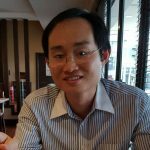 The English terms are loosely translated from Mandarin. Energy has ginseng for mental alertness, Strive contains taurine to overcome all challenges and Light has fibre to improve digestion. The fibre drink taps into the growing interest in digestive health. Brands are increasingly focusing on fibre-enriched beverages to meet such demand. Mizone + is priced at around CNY 6.00 per bottle.